I want to thank you for stopping by the Jacksonville ISD Police Department's web home. 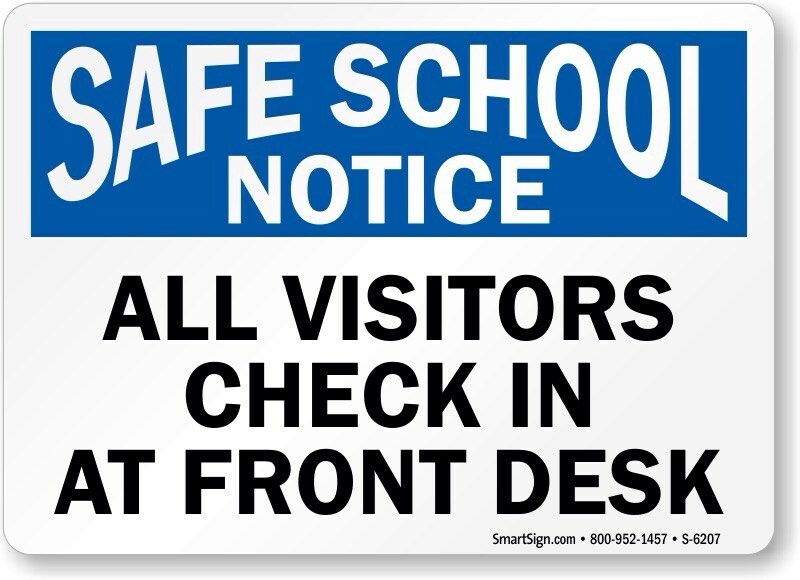 We are committed to providing a safe and secure school environment so that teaching and learning can occur. 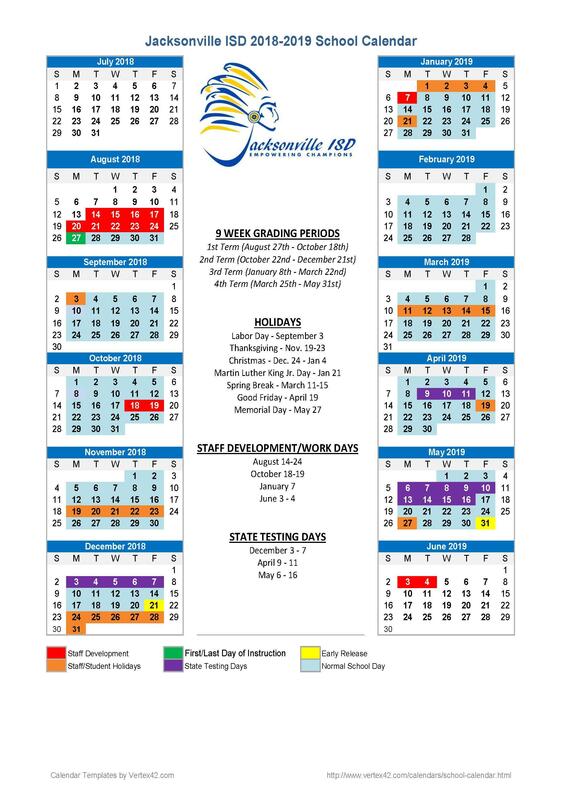 We exist solely to support the educational mission of the Jacksonville Independent School District. Campus Police Officers often act as educators, informal counselors/mentors, as well as law enforcers. 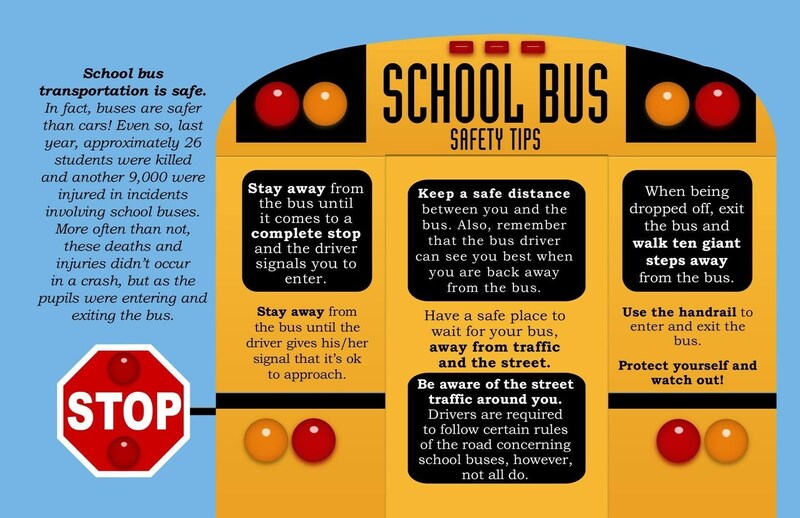 They are uniquely equipped and trained to assess incidents that occur on the school campus. Additionally, they are able to refer students and parents to professionals from other agencies as needed. They interact daily with students and staff and are aware of each campus’ unique characteristics and needs. 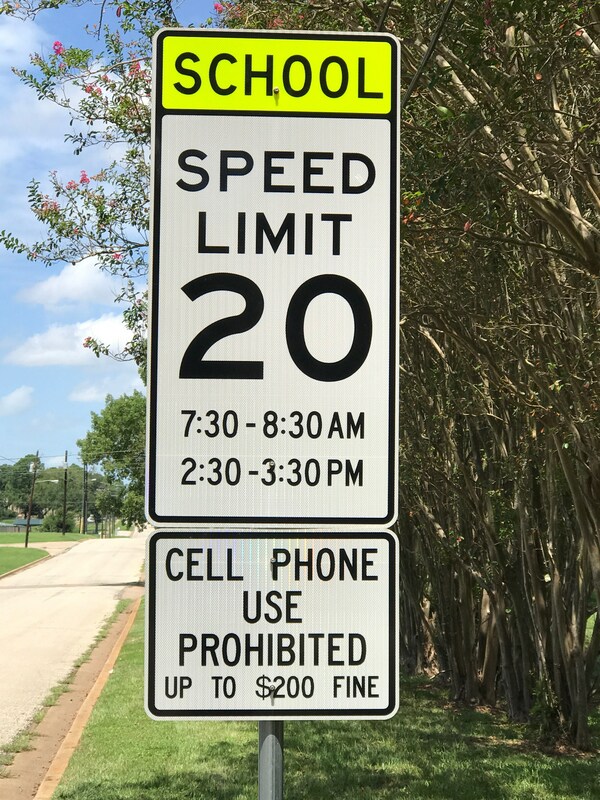 Officers also perform normal law enforcement duties for the District and also serve as a liaison between Jacksonville ISD and other local, county, state, and federal agencies, to include local law enforcement, community supervision departments and social service agencies. 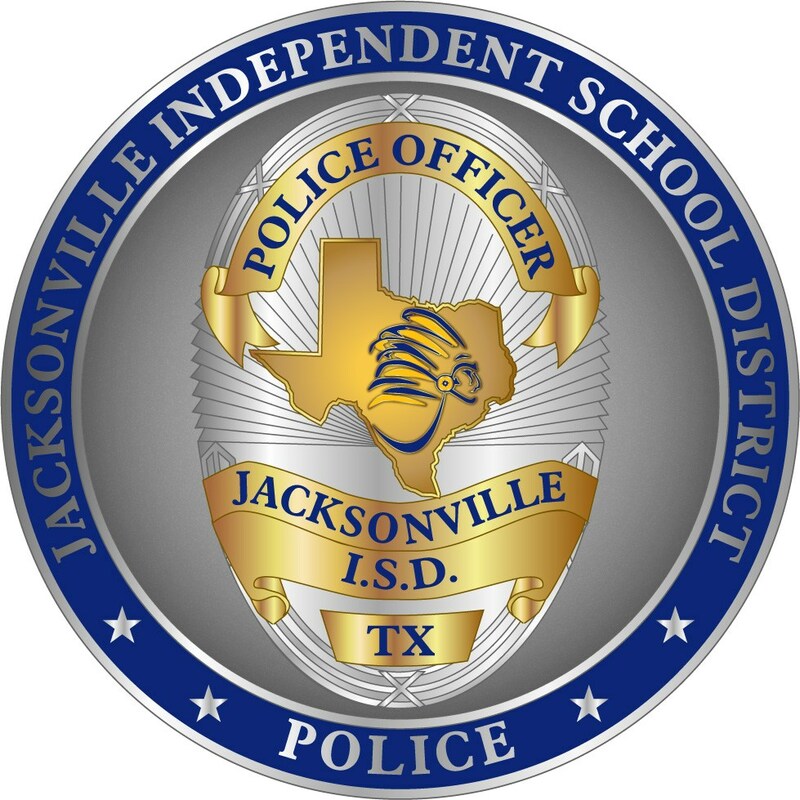 Jacksonville ISD Police Officers are licensed through the Texas Commission on Law Enforcement (TCOLE) and have full authority as a peace officer in the State of Texas. If you have any questions, concerns or comments, please feel free to contact me. National Weather Service - Shreveport, LA.